As we approach October in the year 2017, we come upon the hundredth anniversary of the momentous event that was the Russian Revolution. Reconfiguring the fundamental conditions of modernity from a radically anti-capitalist perspective, the Revolution realized the potential for a collective form of life according to an emancipatory cultural-political horizon. The Revolution made the seemingly impossible suddenly inevitable, even as its incredible potentiality gradually diminished through its unfortunate unfoldings, ultimately rendering lived communism co-terminus with tyranny. 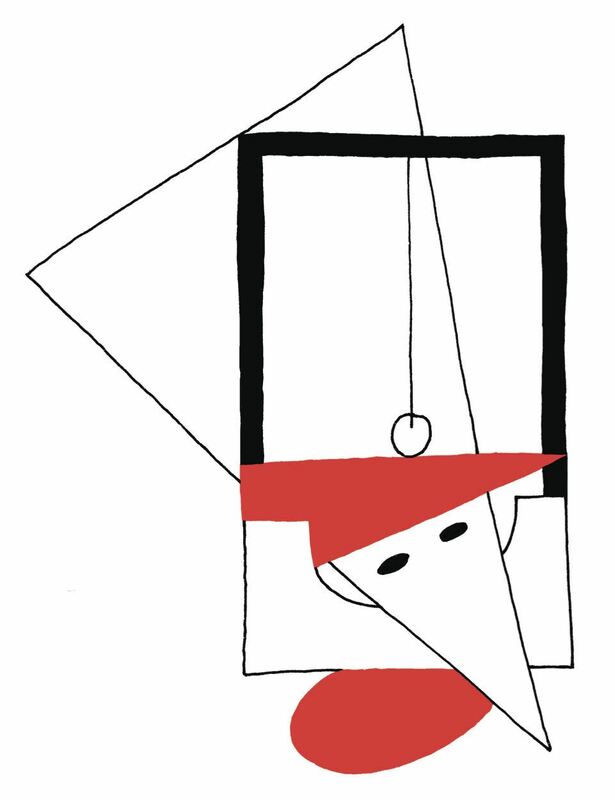 Given current conditions of illiberal, authoritarian, politically corrupt, post-truth and world-destroying capitalism, what remains of that unfulfilled dream of radical equality, of the reconstruction of everyday life and the collective life-world beyond impoverishment, hierarchy, and exploitation, a hundred years on? How does it connect to our present confrontation with an historically unprecedented environmental catastrophe, involving mass species extinction, extreme weather events, habitat destruction, and new intensities of disaster capitalism? How do present revolutionary energies centered around the Black Lives Matter movement, climate justice activism, Indigenous resurgence, anti-fascism, and undocumented, migrant, and LGBTQ rights intersect with, draw upon, and push further, that radical history? If art and culture were once thought to have the power to participate fully in, and influence, the reinvention of the world’s historical and political unfolding, that creative energy is needed more than ever today. Initiated by T.J. Demos, Amber Hickey, and Chessa Adsit-Morris, the Center for Creative Ecologies invites responses from leading cultural producers, artists, theorists, and activists, to a short questionnaire to see where radical imagination and practice exist in a contemporary world that has entered new levels of unsustainability and injustice. We've welcomed both visual and textual responses, which will be included here. 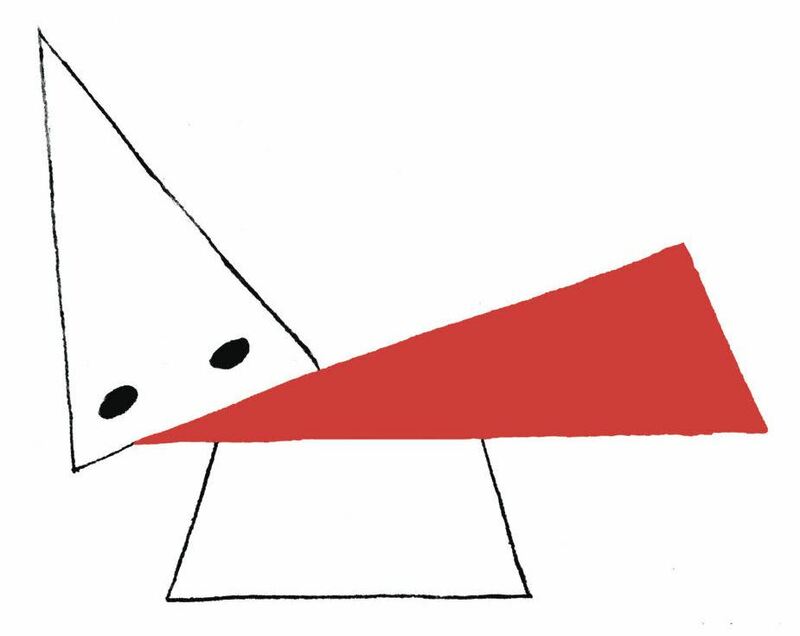 (Many thanks to Josh MacPhee's imagery and his critical retooling of Lissitzky's famed Beat the Whites with the Red Wedge of 1919, made newly appropriate for our own conflicted times! ).